Case Crashers have developed a charging case for iPhones that will revolutionize charging your phone! 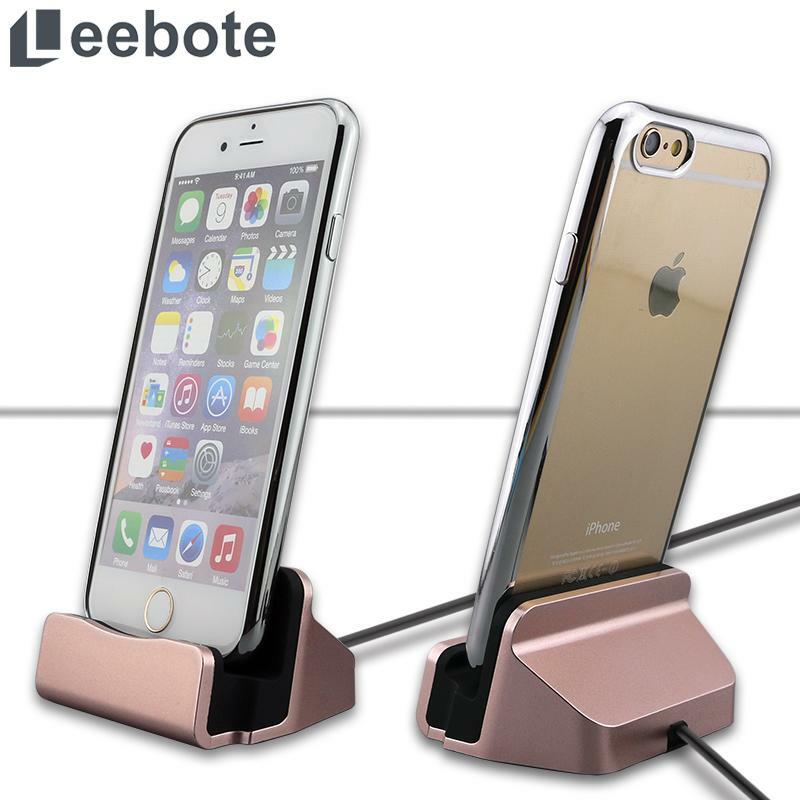 This charging station works with any iPhone and was designed to help you seamlessly pick up your phone and go. The perfect desk top charger, you can simply place your iPhone in the charging dock and work while your phone charges without a second thought. Convenient, fast-charging, and did we mention it’s completely affordable at $10? It would make an excellent desk companion or a great gift for someone. Case Crashers also offers free shipping!